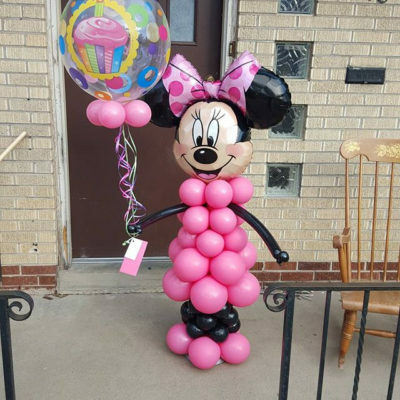 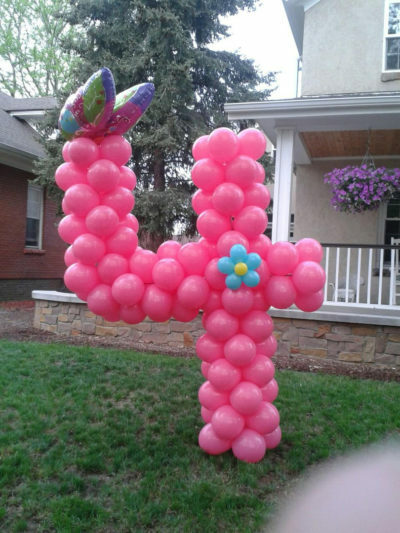 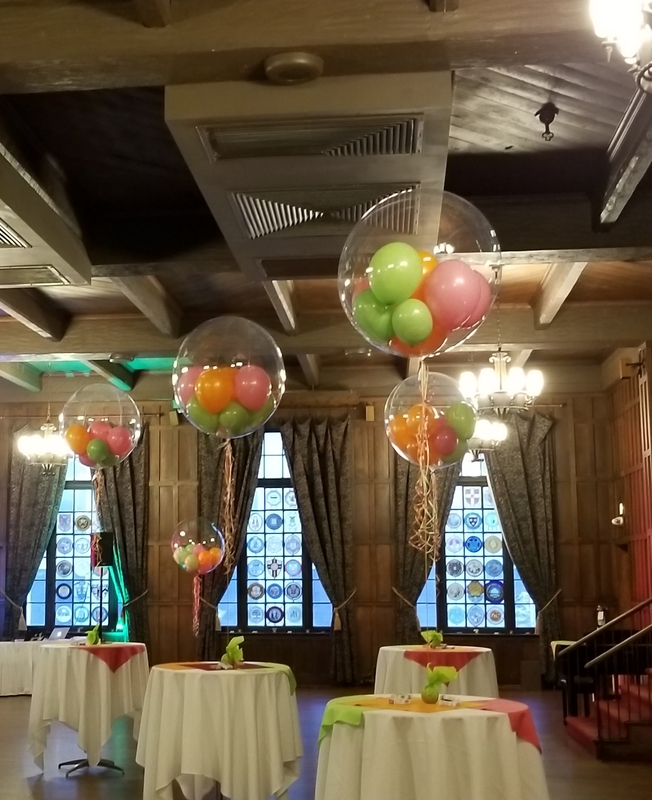 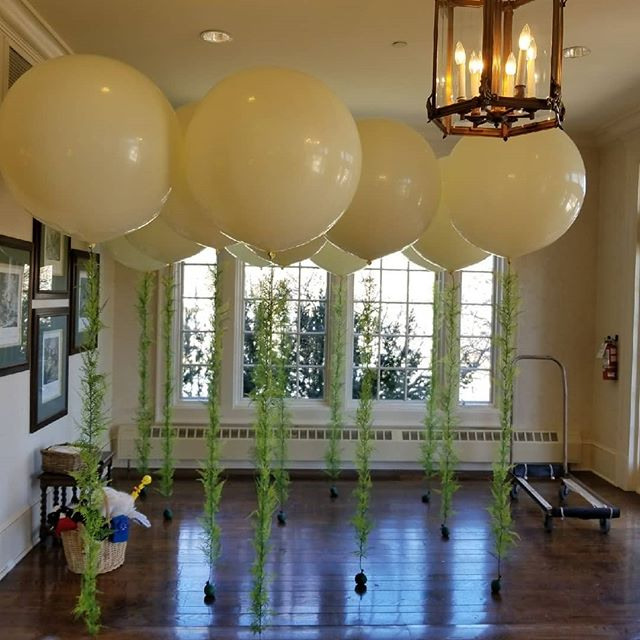 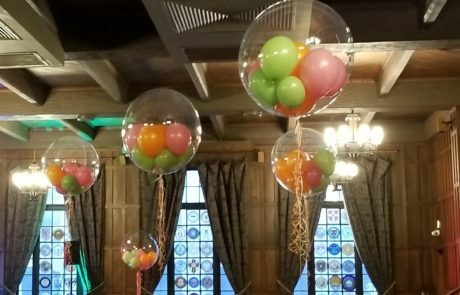 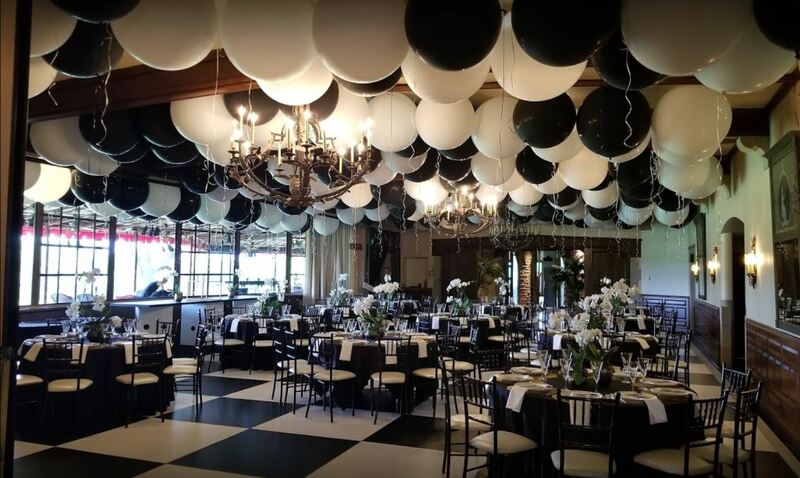 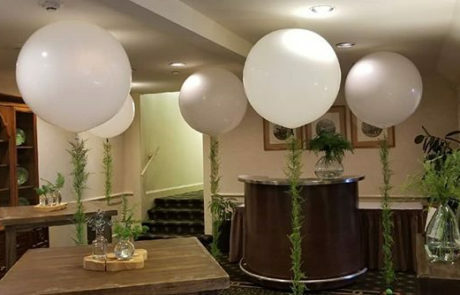 If you need to draw attention to a specific point of interest then jumbo balloons might be exactly what you need. 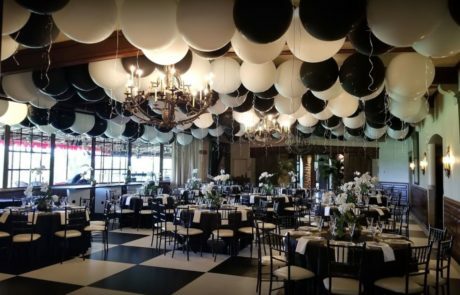 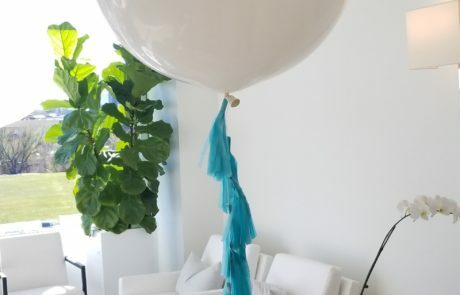 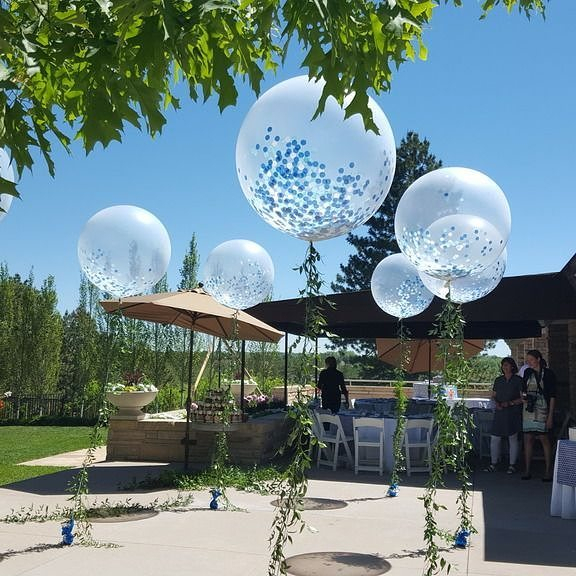 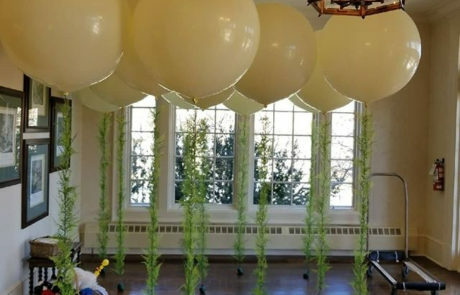 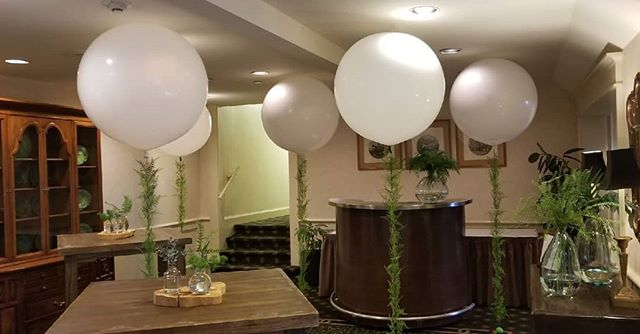 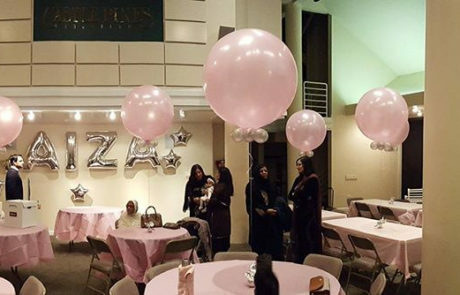 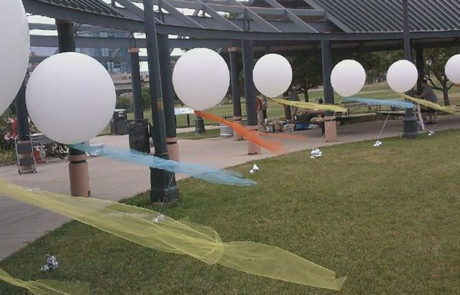 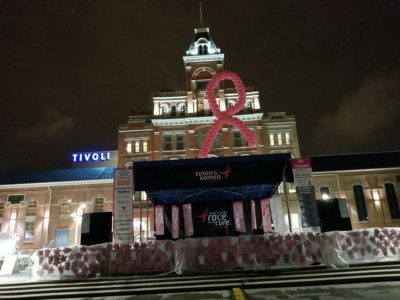 Floating jumbo balloons cost a fraction of what a large billboard costs and therefore might make more sense for drawing attention to a specific area. 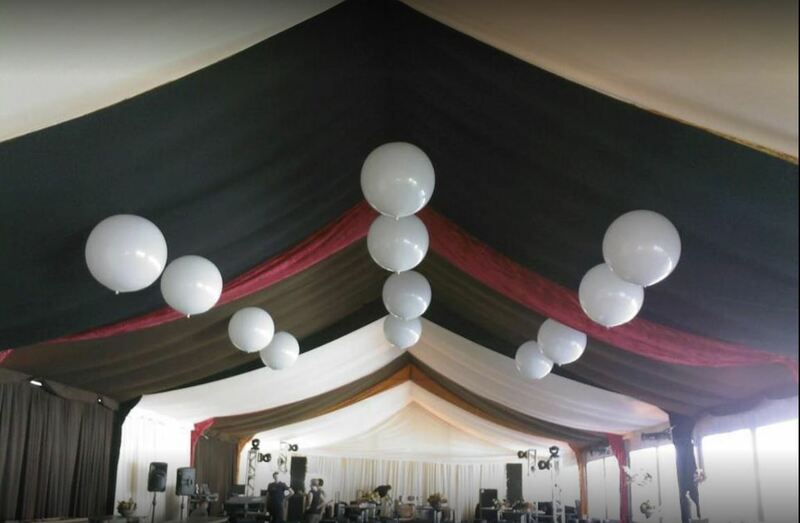 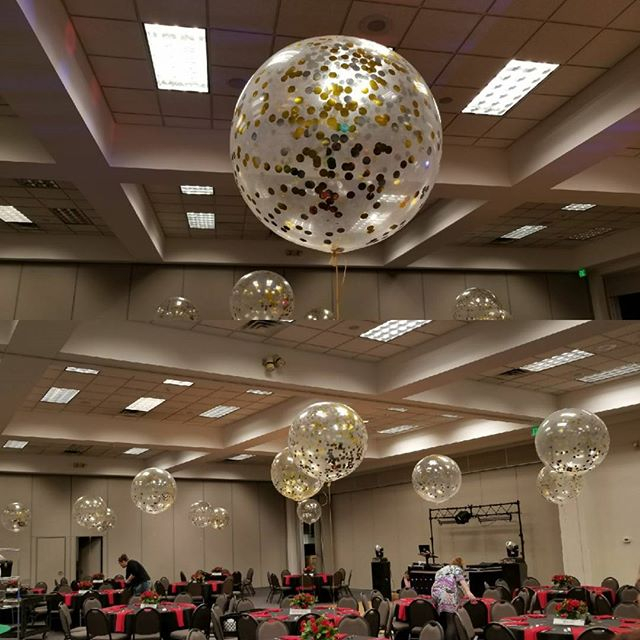 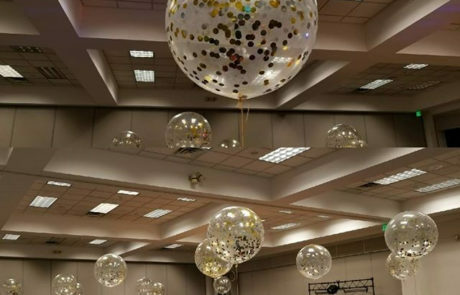 You will often see car dealerships use this technique, let us help you with our large assortment of jumbo balloons. 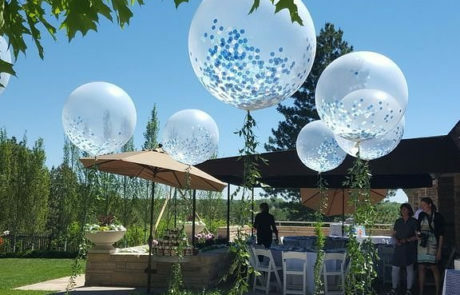 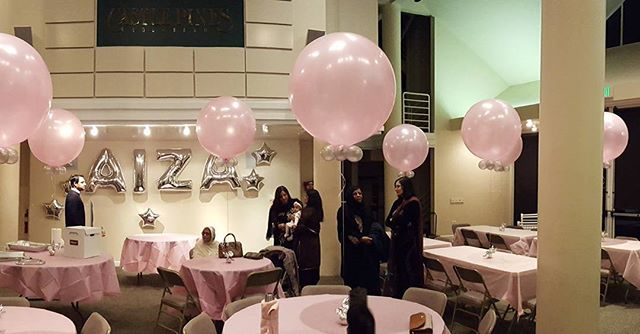 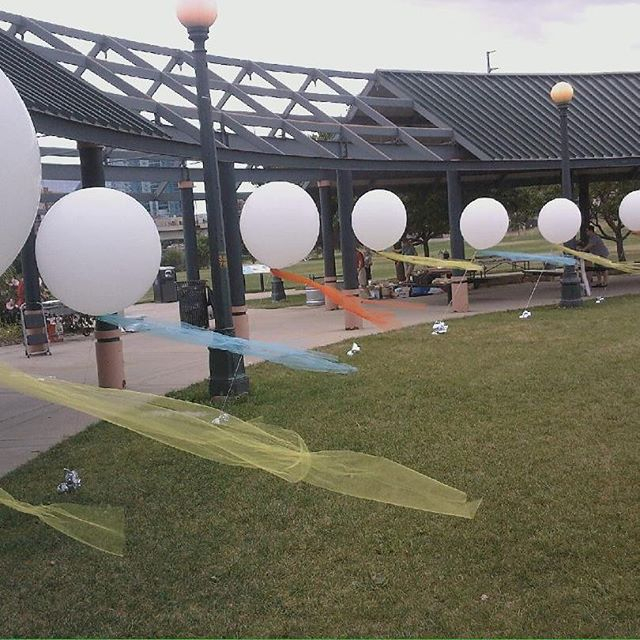 Whether it is a grand opening or parking lot sale, jumbo balloons are a great way to gain attention to your event.